As the year of the Sheep/Goat is just around the corner, we have been searching for the best restaurants in London serving Chinese cuisine. From high-end dainty delicacies to buffet-style goodness, we have compiled a list of the best places to celebrate Chinese New Year with some authentic and tasty food – get your chopsticks at the ready! Yauatcha takes Chinese dining to a trendy and exciting level; think delicious and delicate Chinese food, but served in a vibrant restaurant with a night-club vibe. From the outside, this restaurant may look average, but on the inside it is far from being boring. The design is entrancing and stylish: a long shiny bar, spot-lit black tables and illuminated fish tanks, accompanied by a night club atmosphere with beautiful staff and bass-heavy music. The food at Yauatcha is incredible, but might make your bank account balance wince a little. 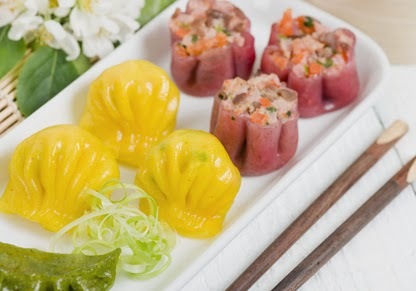 The menu is packed full with traditional and innovative Chinese food, including steamed buns, cheung fun, fried dishes, rice, noodles and more. The restaurant also makes the best desserts, so don’t forget to leave some room for the lychee mousse, the raspberry delice or the chocolate luxe gateaux. You can wash all this food down with one of Yauatcha’s signature cocktails or tea infusions. Of course, where else would you think to head to for Chinese New Year than the quirky and colourful area of Chinatown? As suggested in the name, this eatery is more of a simple and casual café than a fancy restaurant, and is so small and hunched between two other Chinese restaurants that you could almost miss it when you pass down Wardour Street. Though noticeable from its signature cooked meat hanging in the window, it is definitely worth checking Café TPT out. The café has an extensive menu of authentic Chinese food for quite reasonable prices, the Won Ton Noodle Soup, Nasi Lemak and Bak Kut Teh, being their highly-recommended dishes. Seafood fans will be in their element here, as Café TPT serves 50 fishy dishes. 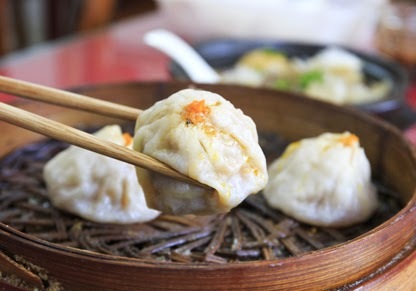 For tasty, traditional Chinese food served in a casual and modern atmosphere, Ping Pong is the place to go. This fantastic restaurant never seems to disappoint, and is a great place to go for a number of different occasions, such as a relaxed lunch alone, a romantic dinner with your partner or even a family meal. 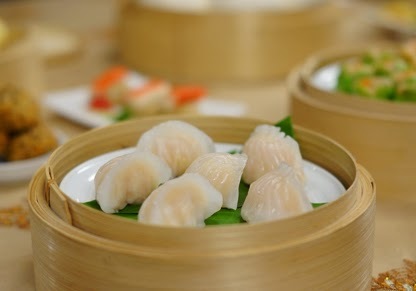 Ping Pong boasts an extensive menu of Chinese classics including soups, dim sum, fried dishes, steamed buns and rice dishes. 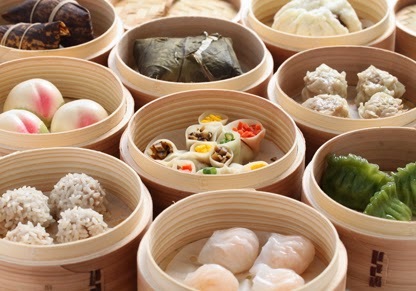 Don’t forget to try the char sui bun, duck spring rolls and soft shell crab, as these dishes are the pick of the bunch. A meal here would not be complete without ordering one of Ping Pong’s vibrant and exciting cocktails; try the Strawberry and Hibiscus Bellini or the Ginseng Passion to really make your taste buds happy. Don’t fancy alcohol? Ping Pong also serves amazing tea infusions, such as the Jasmine Flower Tower and the Flowering Dragon Eye. Hutong is the place to go if you want to enjoy a very lavish and smart Chinese New Year celebration. Being located on level 33 of The Shard, Hutong’s prices are unsurprisingly expensive, however the food and the incredible view of London out of the vast glass windows is completely worth every penny. Whilst gazing out the window over London Bridge and beyond, you can enjoy incredible Chinese food inspired from the dishes served in the imperial palaces of what used to be Peking. The interior of this fabulous restaurant is glitzy with old Beijing décor, and has the perfect cosy and high-end atmosphere for a date for two. Another great authentic Chinese restaurant on Wardour Street, HK Diner is a buzzing and busy eatery with plenty of character. From the outside, it may seem small and unimportant, but on the inside the restaurant opens up and is laid-out in an elegant and intimate way, with plenty of private booths. 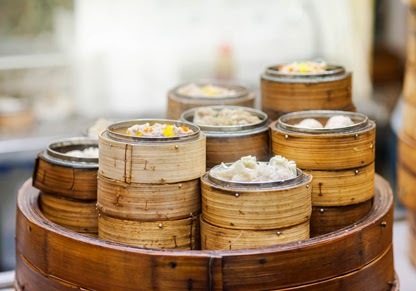 The food here is excellent, offering you an extensive menu of traditional Chinese food and a blend of some unusual dishes, with a fairly reasonable price tag. The HK Diner serves an array of exciting bubble teas, with flavours ranging from mango to iced red bean with coconut milk. This exciting restaurant is open till 4am, which is useful for party-goes and night owls. These are just five of the best Chinese restaurants in London. 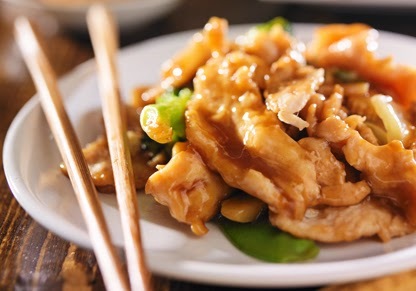 Get in contact with us on Facebook or Twitter if you know any other great Chinese restaurants! Have a happy Chinese New Year everyone – and if you’re a Sheep/Goat, then get excited because this is your year!